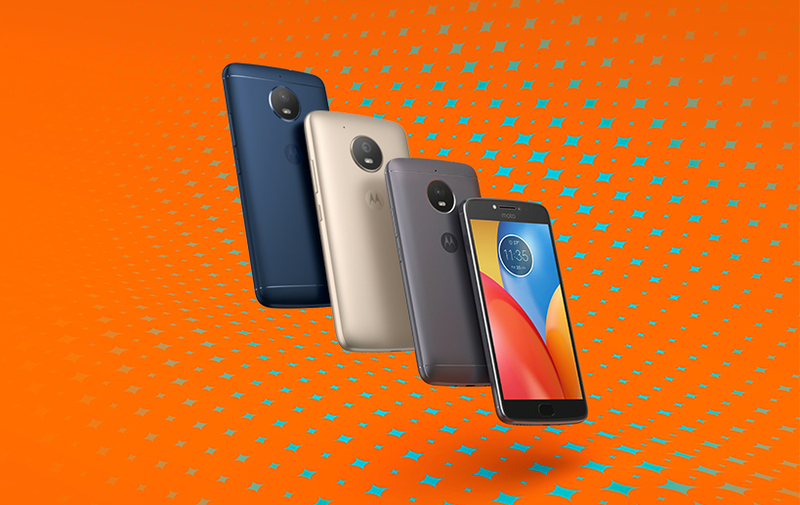 Motorola Moto E4 might not be best option for those looking for a budgeted device, but it is still considered the most affordable smartphones that is backed by Android 7.1.1 Nougat OS. And if you want to do more things, you can also choose to tweak this phone since a root solution had just been readily available. However, as gaining root access on the Moto E4 is practical if a custom recovery image is used, now we will check how to successfully install TWRP recovery on the already mentioned handset. TWRP recovery is actually a custom recovery image that can help users root the Motorola Moto E4. Hence, a custom recovery image is dedicated software that provides prolonged access towards the Android core system – contrary the stock recovery through which you can run only certified processes like clearing app data cache, making a hard reset or applying OTAs. Soon, a custom recovery image can help you customize, optimize and personalize your Android device, if you want to enhance its overall performances. TWRP recovery is basically third-party software developed by third party developer. Considering that, we must thank those of xda-developers for exhibiting this wonderful opportunity. Anyhow, the warranty is only a threat that must be presumed; if you choose to follow the given steps in this guide there is nothing to worry about; your smartphone will be kept safe and secured every time. To process further, USB Debugging option must be checked on your device, which can be done only if Developer Options are activated – move to About Phone, tap repeatedly on Built Number and wait until the ‘you are a developer’ message is presented; then, navigate to “menu – > settings – > developer options” and check the USB Debugging field. Download the TWRP recovery file for your Moto E4. Save this file on desktop; next, rename it into ‘recovery.img’. Eventually, transfer the recovery package inside the Android SDK folder. On your computer get the Android SDK folder and from there open a cmd window: press and hold the Shift keyboard key and right click on any blank space; then, choose ‘open command prompt window here’. Turn on your Moto E4 and connect your smartphone with your computer using the USB cable. Next, in the cmd window enter fastboot devices; your phone serial number must be returned, if not reinstall its drivers before retrying. Next, return to cmd and type fastboot flash recovery recovery.img. When done, remove the USB cable and reboot your handset. That’s all. This is pretty good. TWRP recovery can be now used on your Motorola Moto E4. If you don’t know how to gain access to the custom recovery image on your smartphone, do follow this detailed tutorial. If you face other problems while trying to do the steps from this tutorial, don’t think twice and contact with our team – you can do that by using the comments field from down below or by accessing our Contact form. Moreover, keep in touch as we will show you how to root the Motorola Moto E4 through TWRP recovery.